Carbon Offset | Stratos Jet Charters, Inc.
A carbon offset is a monetary contribution to renewable energy research and production projects designed to offset the effect of carbon emissions. Stratos Jets, through its Eco-jet Charter Program, offers clients the option of buying carbon offsets. 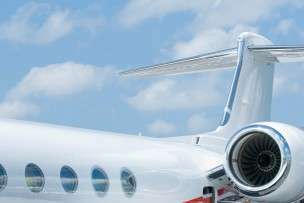 This typically amounts to less than one per cent of the total private jet charter cost. As we all know, private charter flights burn fossil fuels. Until someone develops an alternative—such as electric- or solar-powered aircraft—this won’t change. This is why the eco-jet charter program is so important. 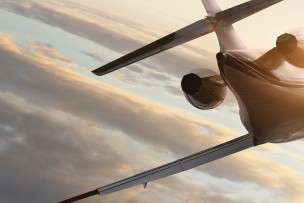 It gives private jet travellers an opportunity to balance a negative impact with a positive one. Even by increasing the total private jet charter cost by just one percent, the eco-jet program allows clients to make a significant impact. This is because companies like TerraPass are able to channel contributions for multiple businesses and individuals into large projects.